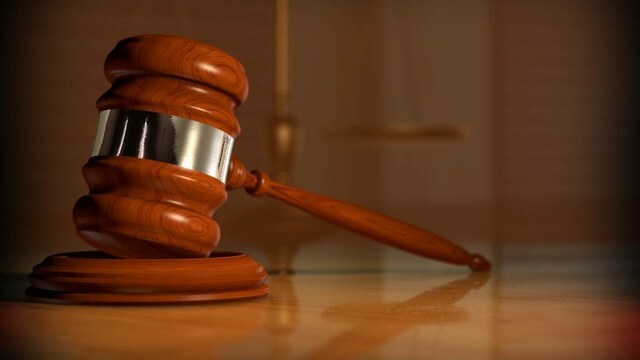 On Monday afternoon, in Franklin, Harold Verdin, age 43, of 1310 Lafayette Street, Houma, was sentenced to serve twenty-five (25) years at hard labor on one (1) count of attempted second degree murder. Verdin pled guilty as charged to the one count of attempted second degree murder, in violation of LSA-R.S. 14:27 & 14:30.1 on January 8, 2019, in the 16th Judicial District Court, Parish of St. Mary. On November 15, 2015, the victim, who had ended a year long relationship with Verdin months earlier, was attacked as she exited the McDonald’s restaurant on Main Street in Franklin, Louisiana. The victim received multiple stab wounds to her neck, chest and back before knocking the knife from the assailant’s hand. Thereafter, the assailant fled the scene. A folding knife with a four inch blade was located in the parking near where the victim was attacked. The victim identified Harold Verdin as her attacker. On November 30, 2015, Verdin was taken into custody by the Franklin Police Department. During the two weeks that Verdin was a fugitive, he admitted to having stabbed the victim to several individuals.